Visitor Center & Whiskey Shop 9:30 a.m.-5:30 p.m.; Reservations are recommended for tours and programs. Please go to willettdistillery.com to plan your visit. 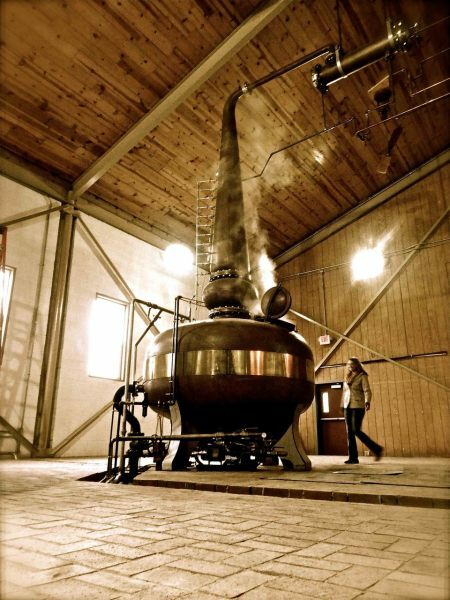 Established in 1936, one of America's smallest, independent family-owned and operated distillery. Located in the Bourbon Capital of the World, Bardstown, Kentucky. Specializing in hand-crafted, Small Batch and Single Barrel rare selections of distilled spirits.